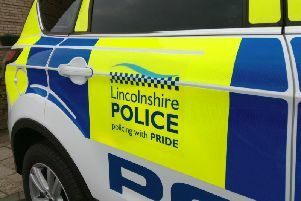 Plates were stolen from vehicles parked outside Billingborough Village Hall (incident 379 of 08/04/19) and in Sempringham Fen (Incident 302 of 04/04/19). Also a silver Mondeo 02 plate was stolen from a property in Callans Lane, Kirkby Underwood sometime between 6.45pm on Tuesday April 2 and 9am Wednesday April 3. A blue Mercedes 18 plate was also stolen overnight on April 1 from Cherry Holt Road in Bourne. Call police on 101 if you can assist enquiries or call 999 if you believe a crime is about to take place.